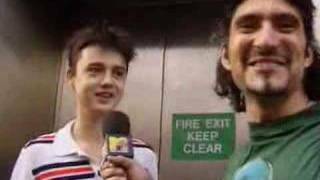 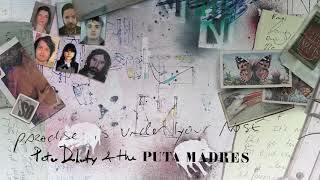 Peter Doherty and Jack Jones, Katia De Vidas of The Puta Madres. 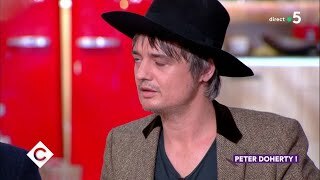 Another documentary about Peter, this was broadcasted on tv 12 november 2006 Peter was still with Kate Moss, talking about drugs, recording sessions, . 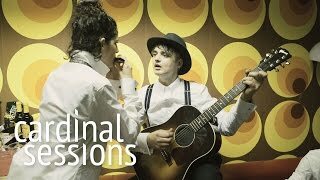 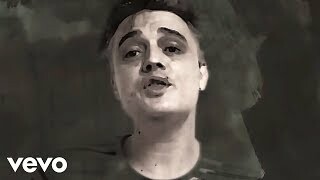 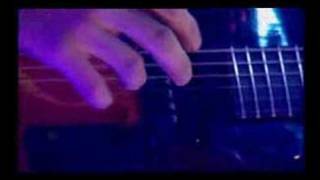 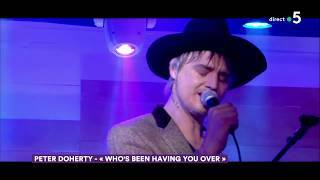 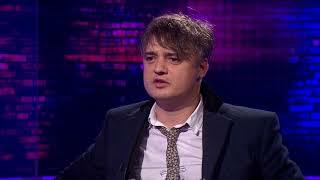 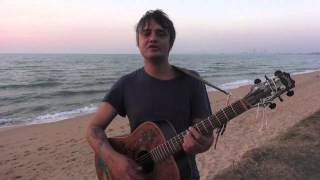 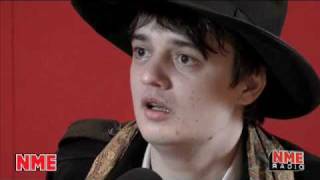 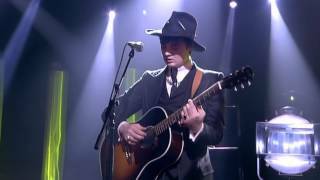 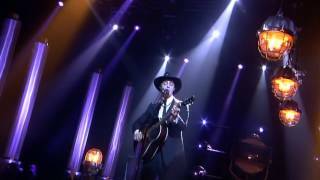 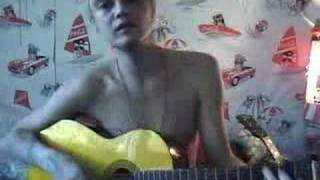 Peter performs an acoustic version of Flags Of The Old Regime by the beach at Bang Saray, Thailand, 16th January 2015.
documentary of Peter Doherty - former libertines member, drug user and poet. 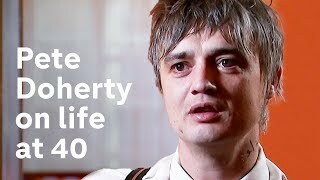 http://tracks.arte.tv/fr/ Frasques, provocations et doigts d'honneurs à tour de bras, Pete Doherty est l'enfant terrible du rock anglais des années 2000. 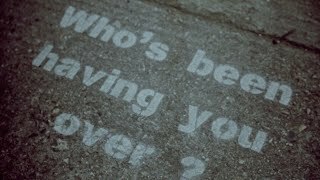 Poursuivez. 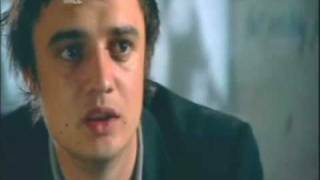 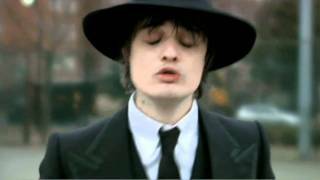 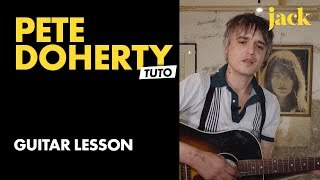 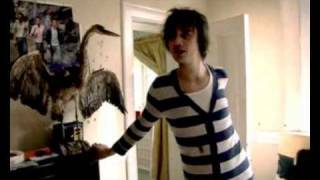 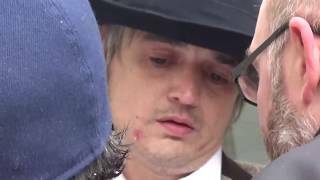 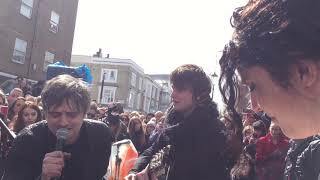 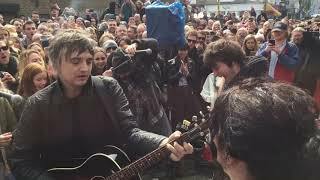 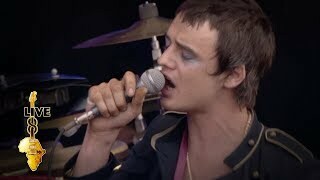 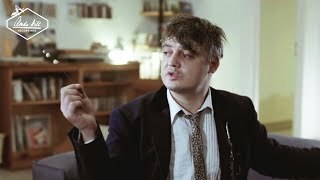 Rough Trade's Official Video for Pete Doherty's truly touching song titled 'For Lovers'. 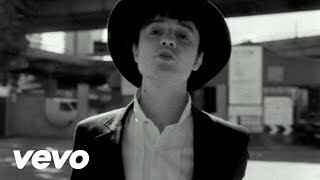 This song shows the poetic genius that both Doherty and 'Wolfman' share. 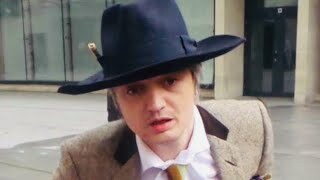 Filmed following the recording of Peter's album 'Hamburg Demonstrations' - https://PDoherty.lnk.to/HamburgDemo. 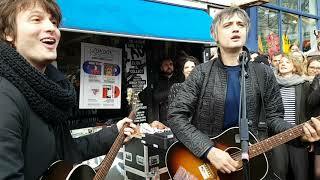 Pete Doherty & the Puta Madres: “Hell To Pay At The Gates Of Heaven” RSD 13.4.19 London Rough Trade. 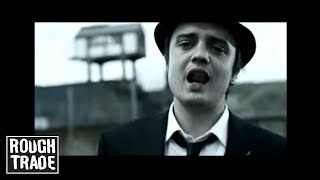 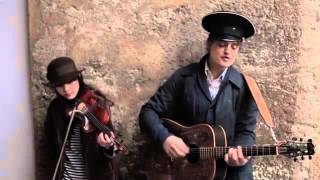 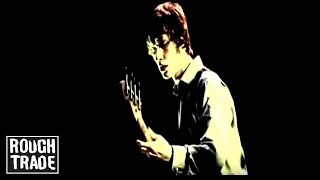 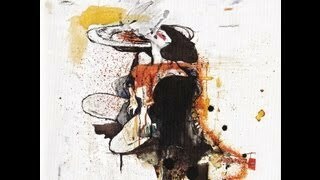 song from Babyshamble's latest album "Shotters Nation" Pete Doherty's official website is FrenchDogBlues.com. 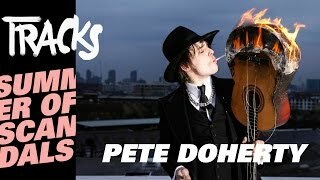 Watch the first part of Pete's visit to NME's radio studio, where he blames us for his name change.